Give a Daydreams Gift Voucher this Christmas. Birthdays, anniversaries are exciting celebrations and a time for fun but it can be difficult to know what gift to give.What could be better than a relaxing personal gift. A Daydreams Gift Vouchers is certainly that. They are particularly suited to those who prefer privacy and a superior standard of treatment rather than the busy spa. Treatments are performed with premier professional bands. 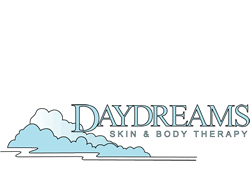 The focus of the Dream packages is aromatherapy and massage but treatment is always l adjusted to best meet the client’s skin type and massage preferences. 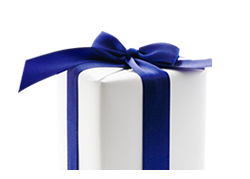 Delivering a gift treatment is always special because of the trust that has been placed with Daydreams. 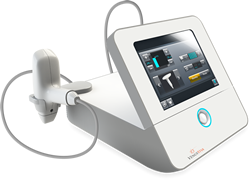 If unsure which treatment to purchase do not worry because the recipient has the freedom to vary or change treatment. 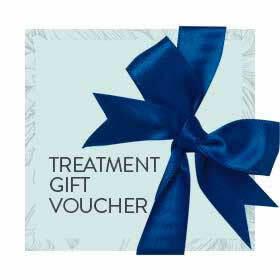 Gift vouchers may also be purchased for any of the more intense electro-therapy treatments. Popular is the Suzuki microcurrent either singly or as a course. Lifting and instantly hydrating the face immediately looks refreshed. An uplifting experience guaranteed to get that feel good factor. Daydreams is in the historic area of Bury St. Edmunds. The premises are modern and at street level. Langton Place is quiet and always has lovely floral attractions which adds to the pleasure of a visit. If planning to incorporate the salon visit with refreshments in town there are many places close to choose from.